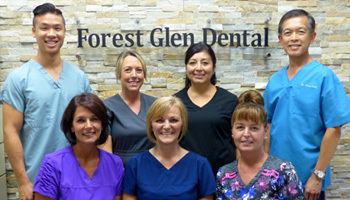 Welcome to Forest Glen Dental! We proudly provide quality dental care to the community of Kitchener and surrounding areas. Our services include but not limited to general dentistry, cosmetic dentistry, teeth whitening, dental implants, orthodontics and much more. We'll be glad to hear from you if you have any questions. 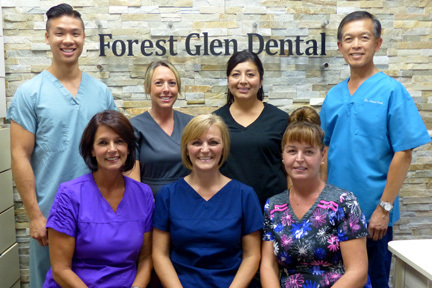 On behalf of Dr. Chong and the Forest Glen Dental team, we welcome you to our practice and look forward to helping you and your family preserve a lifetime of healthy teeth and bright smiles! Take a minute to meet our team of dental professionals. 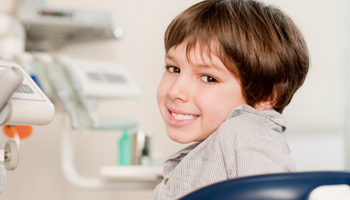 We are proud to offer the city of Kitchener comprehensive family dental care to patients of all ages. From oral examinations to professional cleanings and restorations, we provide an extensive range of options that are ideal for maintaining and improving the oral health of your family.